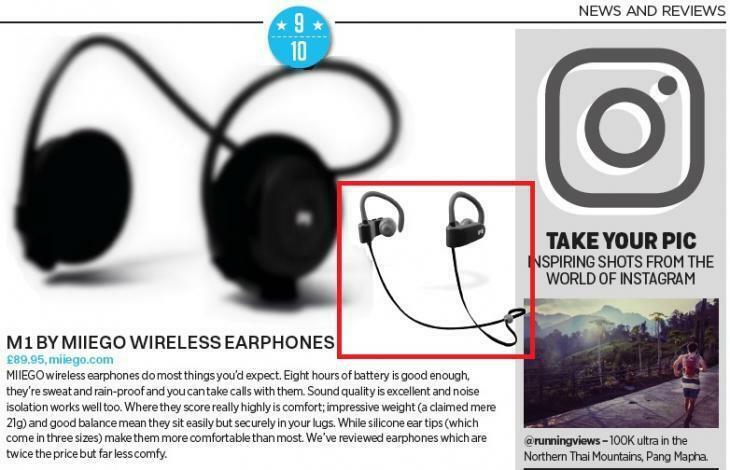 MIIEGO UNITED KINGDOM | M1 by MIIEGO® RECOMMENDED BY WOMEN'S RUNNING UK MAGAZINE! M1 by MIIEGO® RECOMMENDED BY WOMEN’S RUNNING UK MAGAZINE! The M1 by MIIEGO® with an outstanding 9 out of 10 points from the WOMEN’S RUNNING test review! Thank you for the recommendation and kind words, WOMEN’S RUNNING UK MAGAZINE!